Total Interiors is a Connecticut Construction Contractor and provider of Construction Trade Services for commercial, institutional, municipal and residential projects ranging in size from kitchen remodels to a 26-story residential fit-out like Atlantic Station. We are dedicated to, focused on and take great pride in completing construction projects on time and on budget. Located in North Branford, CT, the business was started in 1995 by the Castlevetro and Taft families. Initially focused on installing drywall, Total Interiors has broadened its capabilities over the last two decades to include rough and finish carpentry, sound insulation, acoustic tiles, Division 10, painting, and other general trades services. What’s more, we now provide general contracting and construction project management. In addition to almost 50 full-time employees, Total Interiors has long-standing relationships with a mix of experienced subcontractors for any size or type of project. We value and trust the people who work with us, many of whom we’ve worked with since the beginning. A licensed Major Contractor, Home Improvement Contractor and registered Small Business Enterprise with the State of Connecticut, our customers have come to know Total Interiors as reliable, professional, diligent and able to deliver on budgetary and timeline commitments. Our motto is if a client needs it, we can build it. On-time and On-budget. Contact us today about your construction project. Total Interiors is led by a small group of craftsman and construction management experts who have been with us for a long time; many from the beginning of our company. Each of our team members is focused on delivering the highest quality outcome for our customers for each and every project we undertake. 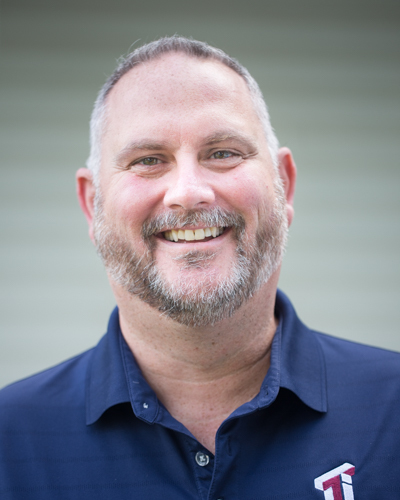 John began his career in the construction business immediately after graduating from North Branford High School in 1987. His start in construction was as a small trades contractor, learning this business from the ground-up as a sheetrocker and framer. John opened Total Interiors, LLC in 1995 with Charles Taft, Sr. and has grown the company from a small, family-owned operation to a major Connecticut Construction company which employs almost 50 employees and operates in residential, commercial, institutional and municipal projects across the state of Connecticut. 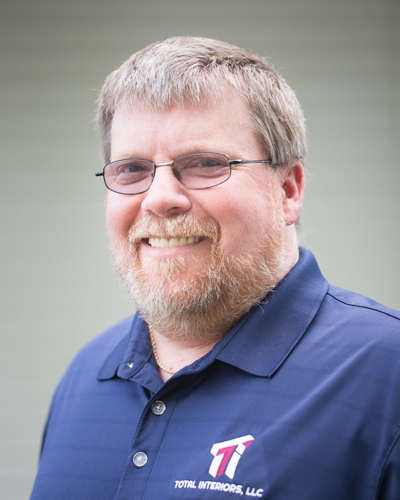 John is personally involved with every project and works with all key office personnel to maintain workflow, develop estimates, drive sales and oversee day-to-day operations of his company. When he’s not working or spending time with his family, he can be found playing guitar in his new studio at the Total Interiors offices. 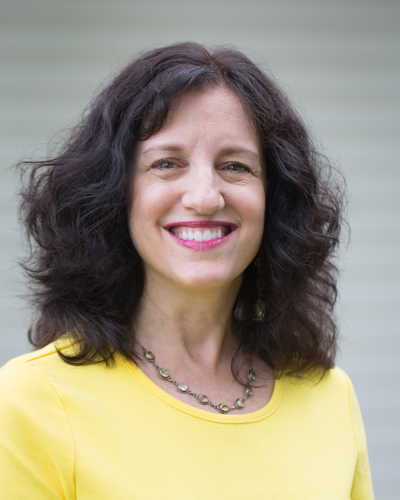 Another North Branford native, (and Quinnipiac College graduate), Joanne has over thirty years of experience in construction- related businesses. During the first part of her career, she worked in Architectural Firms, managing business processes and producing AIA compliance forms, specifications and related correspondence. She also was liaison between the Architects and General Contractors and Vendors. This experience led to a move to the General Trades where she worked with Electrical, Plumbing and Fire Protection Contractors. Joanne joined Total Interiors in 2004 where, in her capacity as office manager, she works closely with John, Controller John Knapp, all project managers and field employees to facilitate workflow, streamline processes and troubleshoot unexpected issues. When Joanne is not at work, she can be found hiking the trails of Connecticut and New England. The newest member of our management team, John joined Total Interiors in 2018 after having worked as Controller for a variety of local manufacturing and finance companies. A graduate of Muhlenberg College, John heads up all areas relating to financial reporting to ensure accurate and timely financial statements and monitor cash flow and resource allocation for our growing Total Group project management and development effort. When John isn’t balancing our books, he can be found spending time with his wife and three grown children. 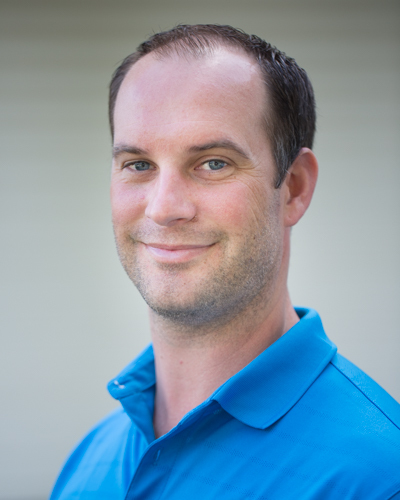 Dan, who joined Total Interiors in 2014, has almost two decades of experience in the construction industry. This experience ranges from residential developments including infrastructure and energy efficient custom homes to commercial and institutional projects. Dan’s passion for construction began at an early age when he learned to tinker with things while spending summers with his grandfather who was in the trades. He continued to follow his passion in high school while taking two years of architectural classes and enrolling in the construction management program at Wentworth Institute of Technology. 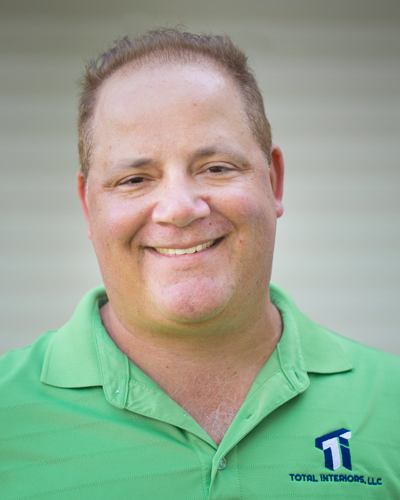 Dan is a Certified Green Builder along with having OSHA 30 and EPA Lead Safe certification. When not managing a project or spending time with his family, Dan is either snowboarding, playing golf or hockey or rooting on his beloved New York Rangers. 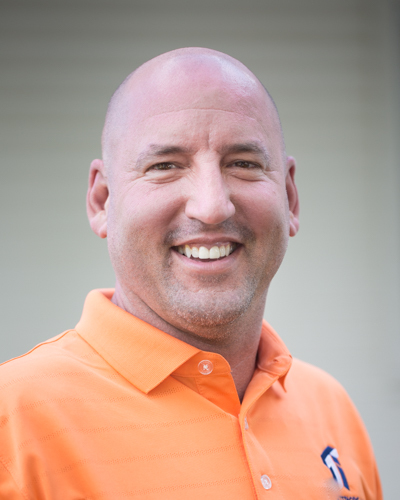 With over three and a half decades in the construction industry, Kevin has seen just about every estimating scenario one might imagine. He joined the Total Interiors team in 2010, working as the primary estimator for our General Trades projects. His role has evolved as he is now also project manager on our larger projects, where he coordinates with both the field staff and office personnel. When he’s not working, Kevin can be found enjoying his grandchildren, rooting on the Boston Red Sox or, if it’s Bowling Night, at Wallingford’s Colony Lanes, rolling with the same teammates he’s had for 25 years. Charles has been with Total Interiors since its inception in 1995. He handles project scheduling and is charged with field personnel oversight, job scheduling, some project management and customer service. While he works independently, Charles keeps in daily contact with TI owner John Castelvetro as well as various project managers to ensure projects are running smoothly and on schedule. When away from the job site, Charles, a 4th Degree Knight with the Totoket Council of the KOC, often volunteers with the St. Ambrose Church in North Branford. Steve has been a member of the Total Interiors team since 2014. As a Field Supervisor, he manages field personnel oversight, job scheduling, some project management and customer service. Steve keeps in daily contact with John Castelvetro and all the project managers to ensure projects are running smoothly and on schedule. 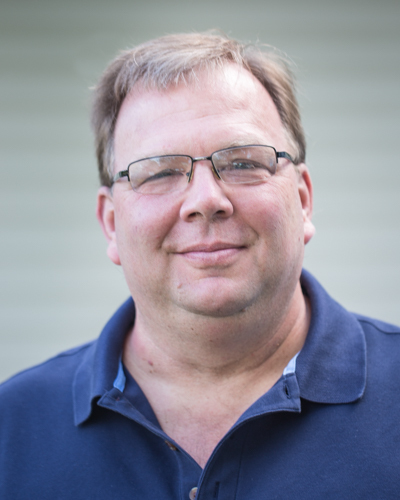 As an avid outdoorsman, Steve enjoys hunting, fishing and being in the Great Outdoors. 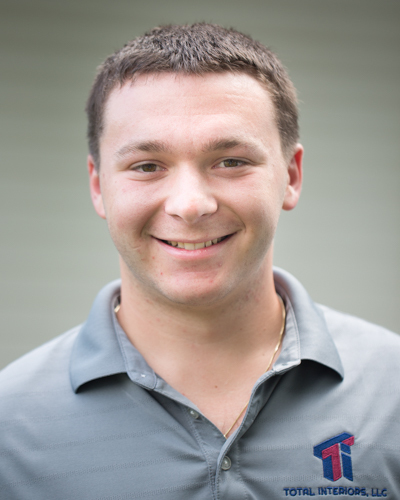 Our newest employee has recently graduated from Roger Williams University with a degree in Construction Management and a minor in business. He will be working with current staff to facilitate project flow, estimating and supervision of field personnel. On Joshua’s off-time, he can be found working on his ’96 Bronco, playing softball, working out or ziplining. Total Interiors is registered with the State of Connecticut as a Small Enterprise Business (SBE). By definition, this means we qualify to participate in municipal projects managed by the state’s Supplier Diversity Program, which assists small businesses in Connecticut with identifying and participating in projects to improve their (and the State’s) overall economic growth. To us, however, participation in the Small Business Enterprise program reflects a commitment to our local community to hire and work with local tradesmen qualified to deliver the highest quality work for our customers as well as to partner with qualified local suppliers for the materials for our customer’s projects. In this way, we are able to give back to the local community in which we live and work; an investment that pays off not only in growing local businesses but in improving the economic outlook for local families who can then purchase the goods and services offered by our customers. Everybody in a small community wins when small businesses succeed. Learn more about the State of Connecticut Small Business Enterprise program.